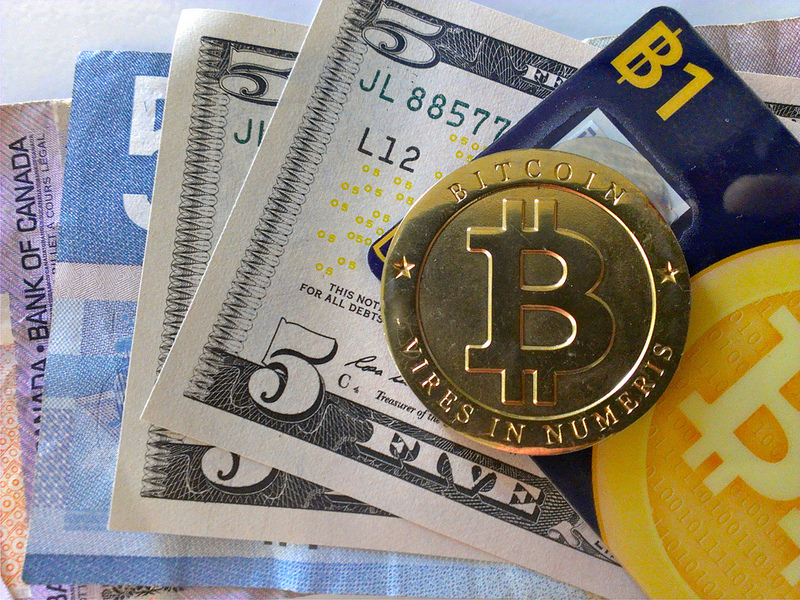 Bitcoin has been steadily attracting an active community around it since its arrival in 2009. Though the allure of anonymity and its technical nature made it initially associated with hackers and the online underworld, it is becoming increasingly mainstream. The card will operate as a MasterCard and will contain a QR code and a Bitcoin address that will let users put funds on the card for a 1 percent fee. Shrem said BitInstant has managed to keep fees low by cutting out the middleman used on some US-only Bitcoin credit cards. During the chat, a mockup of the card was shown, though it bears repeating that it comes from an “unconfirmed source”. Bitcoin users who prefer to remain anonymous may end up steering clear of the card, as the card issuer will comply with local regulations that require proof of identification. Shrem did, however, note that he believes Russia has less stringent rules. BitInstant is said to be offering the first 1,000 cards for free and will sell additional cards for a low cost, around $10. Owners of the card will be able to keep their funds in Bitcoins before paying in government currencies. The peer-to-peer currency first went mobile a year ago with the introduction of an Android app that supports Bitcoin payments.